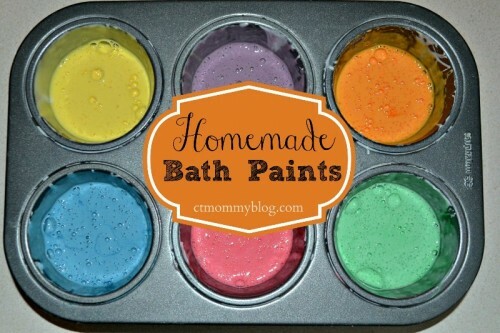 We recently made homemade bath paints for some indoor fun. It’s a great rainy day activity. The kids could help with the preparation and fun! Posted in DIY, Kid's Crafts, Pinterest Awesomeness. 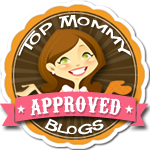 Tagged diy, finger paint, food coloring, homemade, kids crafts, rainy day activity.